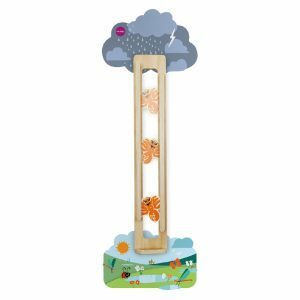 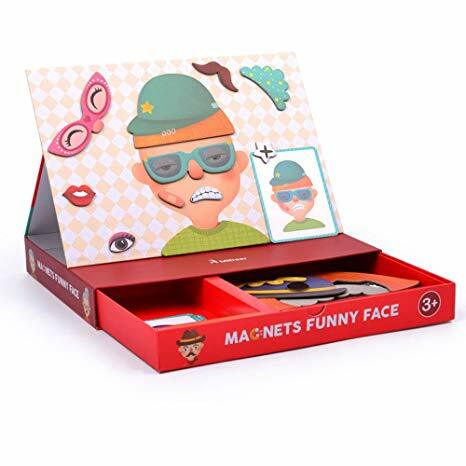 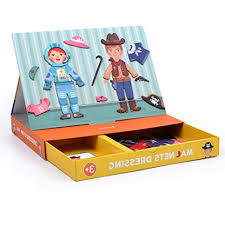 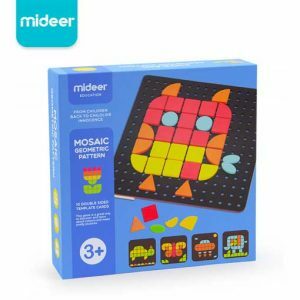 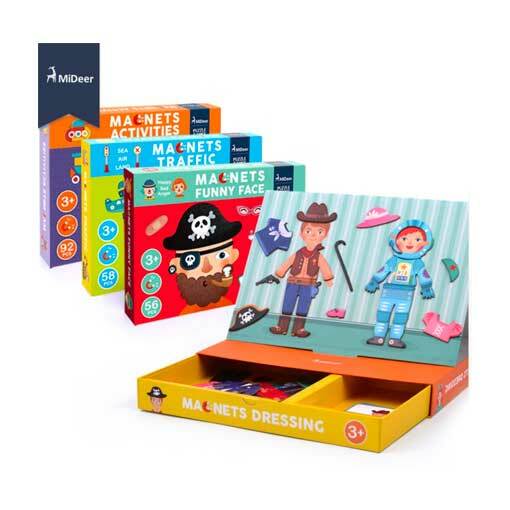 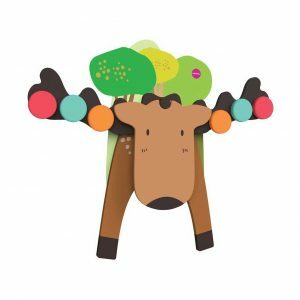 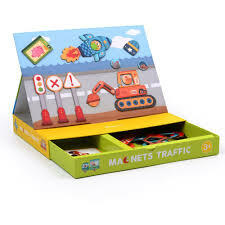 Magnetic drawing board puzzle games for boys and girls. 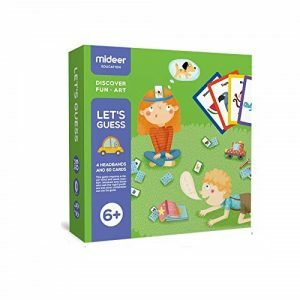 Double-sided printing, 10pcs cards have 20 kinds of design for beginner. 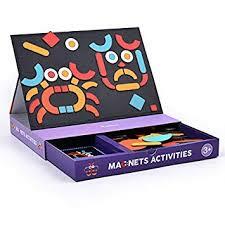 92 pieces of geometric magnetic tape,children can free to create. 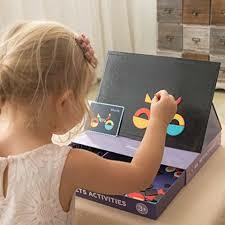 Parent-child interaction, teaching in fun, cultivating children’s imagination, concentration and logic.